← Emballage compostable pour collation – maintenant disponible! 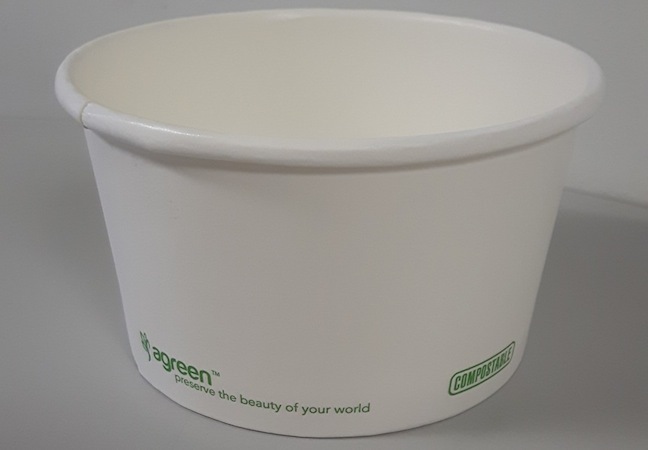 Our full line of compostable soup bowls/food containers allow for a variety of sizes to accommodate your needs. They have a simple almost white design allowing for a simple packaging option, but this also allows those who desire to personalize their bowls with a sticker or a stamp. We also have the option of custom printing to add any them to fit your packaging and marketing needs. We also have the lids available in both compostable and recyclable styles. Please contact us with any questions of how they can be used at your place of business us.